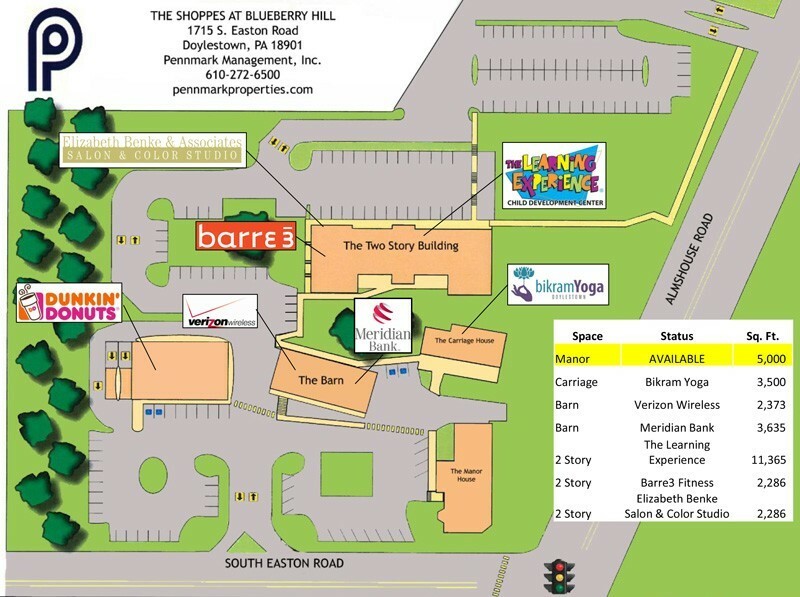 We are excited to announce our 2 newest Tenants at our property, The Shoppes at Blueberry Hill, located on the corner of S. Easton Road and Almshouse Road in Doylestown, including Meridian Bank and Elizabeth Benke & Associates Salon & Color Studio. Meridian Bank will be setting up their new branch in The Barn building neighboring our first Tenant at this property, Verizon Wireless of Doylestown. Meridian Bank is a locally owned, full-service bank with customers in Chester County and Southeastern Pennsylvania. This state-chartered, commercial bank has an extensive lending portfolio that focuses on solutions using their experience and the knowledge of their bankers. Elizabeth Benke & Associates Salon & Color Spa will find their second home here at The Shoppes at Blueberry Hill. Their flagship store opened in 1998 as a one women operation with Liz Benke, Owner and hair color specialist. Her focus on teamwork and constant training in this ever changing field has helped her company grow over the years. Inspired by her team and their clients EB Salon is sure to take Doylestown by storm! EB Salon will be located on the lower level of the 2 story building next to The Learning Experience and just below Barre3. 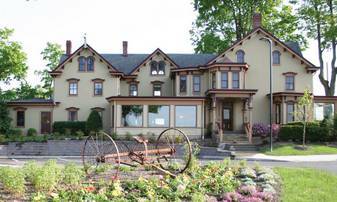 Pennmark has only 5,000 square feet left to lease at this property and is expecting to fill it in the near future. Tenants currently include Verizon Wireless, The Learning Experience, Bikram Yoga Doylestown, Barre3, EB Salon and Meridian Bank; there is no reason why you wouldn’t want to be a part of this center!